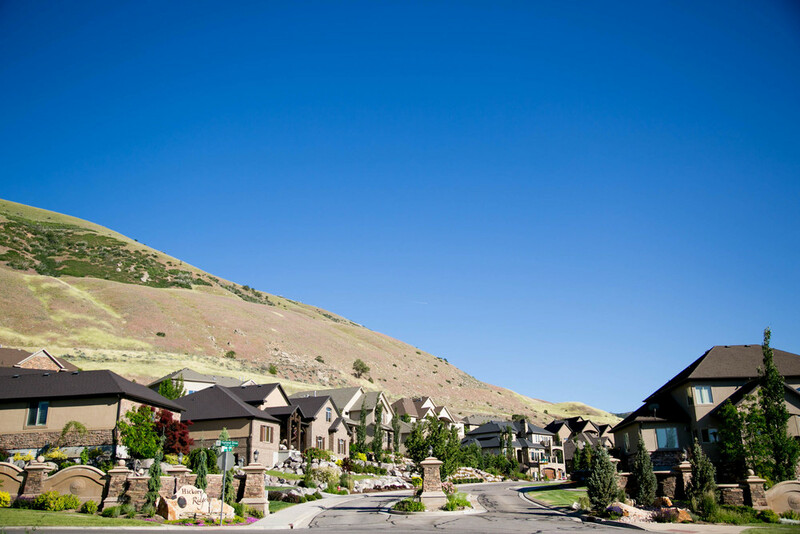 Western Management has over 35 years of experience serving the entire Wasatch Front area with comprehensive and trustworthy real estate property management services. Who does Western Management serve? If you're a real estate investment group or developer - you know how difficult it can be to find and select a property management company. You need a team that has the experience to navigate this very complex process, and allow you to focus on what you do best - continue to develop your portfolio of real estate. Western Management works with all kinds of investment groups to help advise strategies. If you're a board member on an HOA looking to hire a property management team for the entire homeowners association - look no further than Western Management. We have the experience when it comes to RFPs and ensuring the HOA is compliant with all regulations. We serve HOAs throughout Salt Lake City, Provo, Lehi and many other cities in Utah. As Utahans, we know these cities and the corresponding intricacies very well. The Utah Division of Real Estate has set forth rigid standards and it is our job to ensure your property is compliant. Our vast experience in this area and industry expertise sets us apart. Feel free to ask one of our existing clients why they have consistently used Western Management for their property management services for years and years. Our offices are located in beautiful Salt Lake City and we specialize in providing property management services to Salt Lake County, Utah County, Davis and Weber counties. Whether you're a real estate investment firm or a homeowner's association, we at Western Management are here to answer your questions and help in any way possible. Have an immediate question? Check out our vast Knowledge Center to find quick answers and helpful information. Call us today at 801-278-5060. 2016 | Western Management | All rights reserved.